Unilever&apos;s Kitchens Chef and Consultant, who shares of her favorite recipes and tips to have a delicious meal that your family and friends will love. 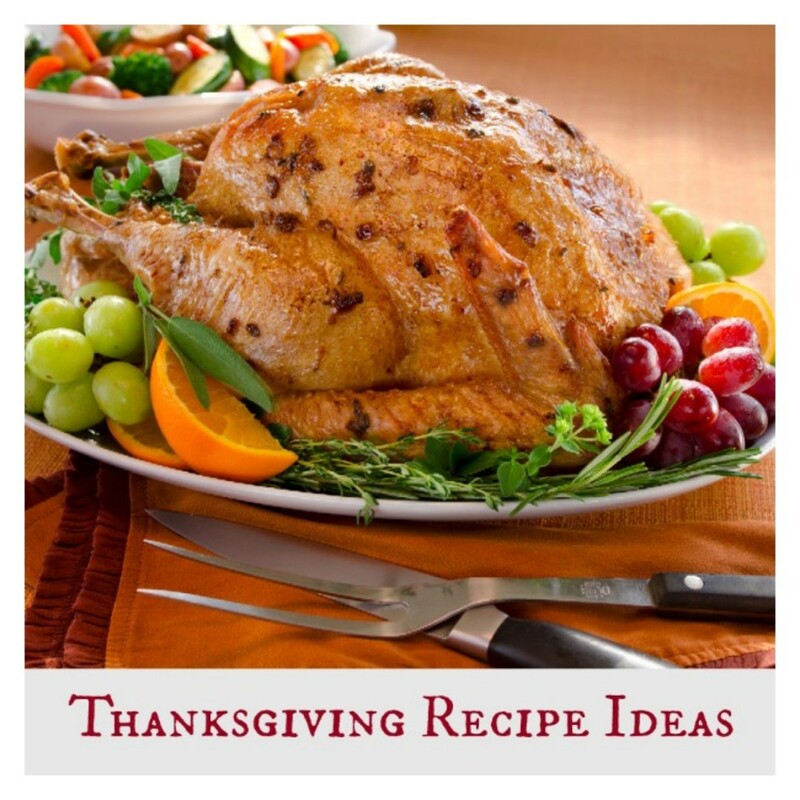 Momtrends: What are your go-to recipes for the holidays? Chef Ema Quevedo: My family is Mexican, so we definitely include a lot of traditional foods like tamales. We all get together to help prepare them. Some of us fill the tamal while others wrap them up. Its a must on our family menu. Plus, its quick and easy to prepare. Momtrends: What are your favorite appetizers? Chef Ema Quevedo: I really enjoy preparing dips. They are quick to make and so tasty. I love a baked artichoke dip. My family loves it, too. You basically mix together artichokes, cheese, some Knorr ® and a little bit of Hellmans ® mayonnaise. I also enjoy making an Acapulco slaw. Once again, its quick, but what I like the most about this recipe is its vivid taste. Its not your regular coleslaw. It has jalapeno pepper in it, giving it a nice kick. All the flavors combine so nicely. Momtrends: What are your favorite recipes for kids? Chef Ema Quevedo: Mac & Cheese is a classic. Every kid loves it. But I like to doctor it up a bit by adding some vegetables. Because there is so much cheese and macaroni in the recipe, to a certain extent, it masks the taste of the vegetables, so its definitely a nice way to get the kids to eat their veggies. Even though the name sounds daunting and it seems like it would be difficult to make, chicken cacciatore is also easy to prepare and kid-friendly. You take skinless chicken legs and thighs and mix them together with a jar of Ragu®. This meal has an amazing taste to it, its so simple and, once again, its a great way to sneak in the veggies. Every ½ cup contains two full servings of veggies! Momtrends: How long should you prepare for a party of 10 or so? Chef Ema Quevedo: You can always prepare certain dishes in advance no matter how small or large the party is; it makes it easier to get all the cooking done beforehand. Try chopping veggies and salad necessities before and then toss later. Also, marinate the turkey the evening before using your favorite spices to ensure a flavorful dish. Momtrends: What are some signature dishes or food trends that you have seen this year? Chef Ema Quevedo: Making dishes on your own should be a trend this year. Recipes are great guides, but theyre just that, a guide. If you approach your cooking with confidence and a can-do attitude, you can create dishes that are full of love and have your own personal touch. Try taking something traditional and spicing it up with your unique twist!  In large bowl, combine oranges, jicama, strawberries, blueberries and onion. Season, if desired, with salt and ground black pepper; set aside.  In small bowl, with wire whisk, combine Hellmann&apos;s® or Best Foods® Real Mayonnaise, cilantro and reserved orange juice. Toss with fruit mixture and set aside.  On serving platter, arrange spinach, then top with fruit mixture. Sprinkle with almonds.  SUBSTITUTION: Use 1 can (11 oz.) mandarin oranges, drained (reserve 1/4 cup juice).  Preheat oven to 450°.  Arrange eggplant on an aluminum-foil-lined baking sheet. Drizzle olive oil over eggplant, then sprinkle with Knorr® Garlic MiniCubes; toss to coat. Roast for 30 minutes or until eggplant is very tender, stirring once.  Process eggplant with remaining ingredients in a food processor or blender until smooth. Serve with your favorite vegetable dippers or tortilla chips. Preheat oven to 425° F. Arrange pork in a large roasting pan and season, if desired, with salt and pepper. Roast for 1 hour. Meanwhile, bring water and next 4 ingredients to a boil in a medium saucepan, stirring to dissolve bouillon. Boil about 3 minutes or until sauce is reduced slightly. Stir in jelly and continue to boil an additional 3 minutes or until sauce is slightly thickened, stirring occasionally. Reserve 1 cup. Brush remaining glaze over pork and continue to roast until a meat thermometer inserted in roast reaches 160°F. Serve sliced pork with reserved guava sauce. Your side dishes dont have to be dull and boring. Add a touch of color to your delicious dinner with this tantalizing Rice and Pigeon Pea dish.  In 6-quart heavy saucepan or Dutch oven, heat olive oil over medium-high heat and cook ham, shallots, green onions and green pepper, stirring occasionally, 3 minutes.  Reduce heat to medium-low and cook tomatoes, cilantro, Knorr® Sazon with Garlic, Onion, Annatto and Coriander and pigeon peas 3 minutes.  Add salt and black pepper. Stir in rice, then broth and bring mixture to a boil over high heat. Reduce heat to low and simmer covered 20 minutes or until rice is tender. Garnish, if desired, with diced pork rinds. Everyone melts for chocolate and sweets! Join the family, turn on some music and start decorating your juicy strawberries and cupcakes...Dip the strawberries completely or let a hint of red sneak out! The strawberries are a perfect dessert where you can enjoy something sweet yet nutritious, and everyone loves cupcakes!  Microwave chocolate and I Can&apos;t Believe It&apos;s Not Butter!® Spread in small microwave-safe bowl 1 minute or until chocolate is melted; stir until smooth. Stir in liqueur.  Dip strawberries in chocolate mixture, then refrigerate on waxed-paper-lined baking sheet until chocolate is set, at least 1 hour.